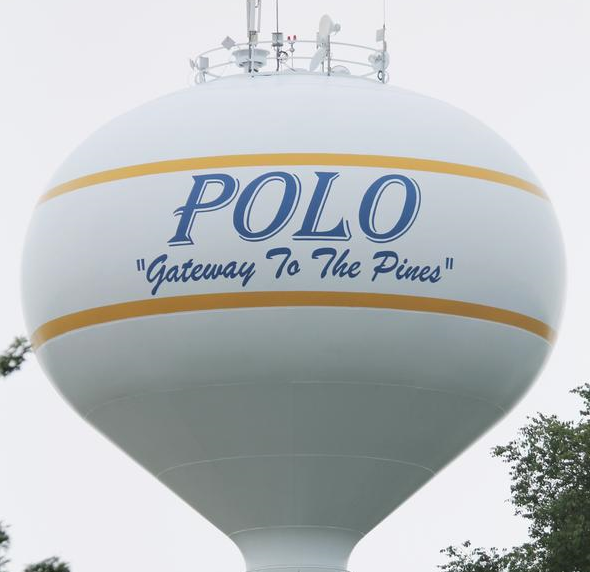 Polo Town & Country Days was first organized in 1966 by the Polo Jaycees as a way to raise money for the construction of a city pool. The first festival was a three day celebration which included such events as a carnival, kiddie parade, drum and bugle corps exhibition, and a large community parade to finish out the weekend. Now – 52 years later, the festival has expanded into a four day event that is kicked off with one of the most amazing fireworks display in the area! The annual parade still closes out the celebration, and sandwiched in between are four days filled with fun for young and old. 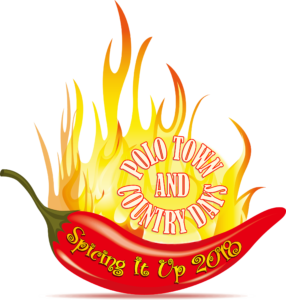 Make plans to visit Polo during Town & Country Days the third weekend in June – you’ll be glad you did!